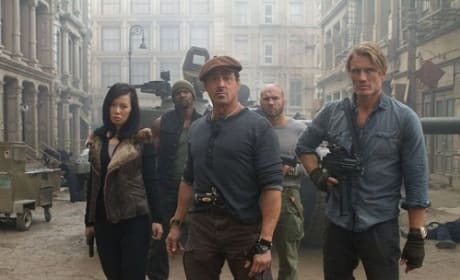 The Expendables 2 won its second weekend in a row, despite bringing in only $13.5 million. 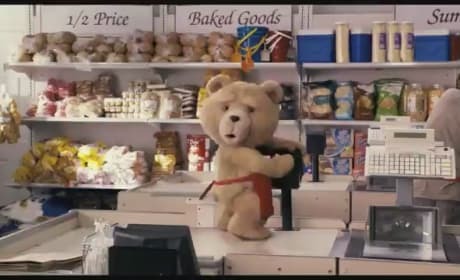 Check out the full weekend box office results! The Bourne Legacy director Tony Gilroy talks about bringing the trilogy new life with the addition of Jeremy Renner. The screenwriter of the first three Bourne movies sought to keep the action congruent in The Bourne Legacy. 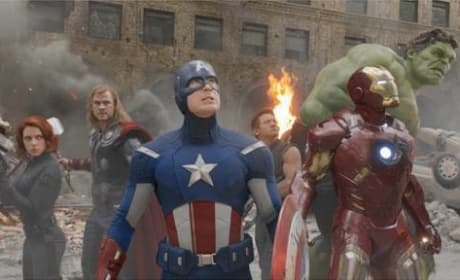 The Dark Knight Rises finally fell at the box office after being beaten by The Bourne Legacy. 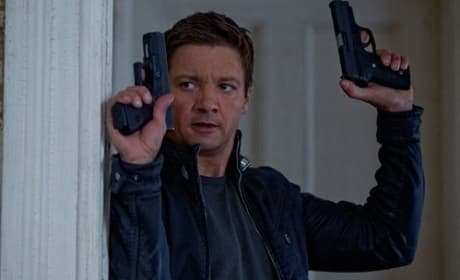 Although the fourth Bourne film, starring Jeremy Renner, did well, it was the least successful opening weekend of the franchise. The Bourne Legacy Review: Does Damon Loss Hurt? The Bourne world is continuing after Matt Damon and in the hands of Jeremy Renner, he won't be missed. 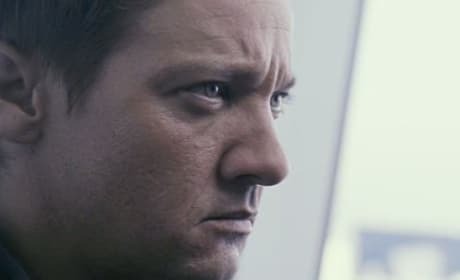 Our review of The Bourne Legacy concludes that this franchise is as healthy as ever. Edward Norton and Rachel Weisz talk their various challenges making The Bourne Legacy. For one, Weisz had to ride through the streets of Manila with her life in the hands of star Jeremy Renner. 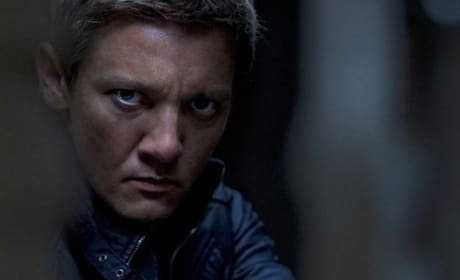 Jeremy Renner talks about the challenges of getting into fighting shape on The Bourne Legacy. The actor also dishes how his character is different than that of Matt Damon's Jason Bourne. Check out a new featurette for The Bourne Legacy. The video features interviews from Jeremy Renner and Rachel Weisz, as well as the film's producer and director. Check out three new clips from The Bourne Legacy. The film stars Jeremy Renner, Rachel Weisz, and Edward Norton. This film is the 4th of the Bourne film series. 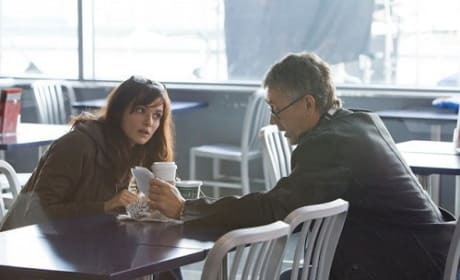 It is about a new CIA aperative, and it takes place after the conclusion of The Bourne Ultimatum, with an entire new cast.